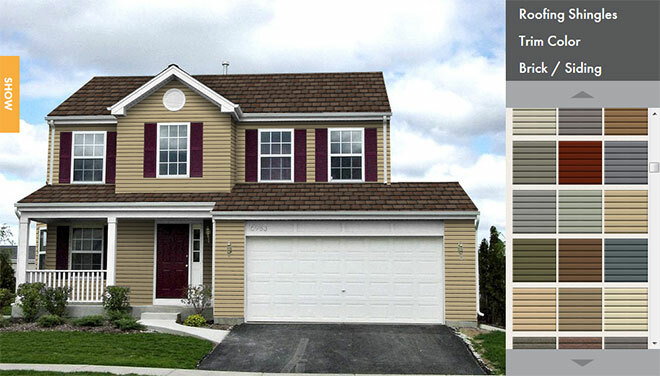 As a commercial roofing company, United Roofing & Remodeling, Inc. extends its roofing installation, maintenance, and repair services to townhome and condominium associations all over Minnesota, including in the Golden Valley, Minnesota, area. Our GAF Master Elite roofing contractors will work with your association to determine the best roofing system for your housing development, no matter how big or small. Because we’ve been in the business for more than 20 years and install time-tested roofing systems that last if properly maintained, we can assure you that when you choose United Roofing & Remodeling for your roofing services, you won’t be sorry. When we install residential roofing systems in townhome and condominium developments, we consider several factors before installing your roofing systems. We’ll consider the weather patterns in the Golden Valley area to ensure that you make an informed decision when choosing a roofing system that will withstand weathering during Minnesota storms. We’ll also help you ensure that your chosen roofing system can be easily maintained and repaired, if needed, so that the homeowners in your development aren’t constantly inundated with roofing repairs on their homes or their neighbors’ homes. When roofing repairs are needed, most of the time, it’s at least slightly unexpected. Whether you see it coming or not, though, you should always be prepared to make roofing repairs at the drop of a hat. Unfortunately, because storms are so common in Minnesota, your roofing systems will have to contend with rain, hail, wind, and snow storms, making them vulnerable no matter what roofing reinforcements we add for improved durability. It doesn’t matter how much warning you have that a storm is coming; you can’t know when a roof in your housing development is going to give way, creating an emergency roofing repair situation before you have time to figure out what you’ll do when the rooves in your development need repairs. Lucky for you, United Roofing & Remodeling, Inc. is here to help with all of your roofing maintenance and repairs to ensure that the townhouse and condominium roofing systems in your housing development are maintained and repaired to last. The highest commendation for roofing contractors in the United States is the recognition as a GAF Master Elite roofing contractor. 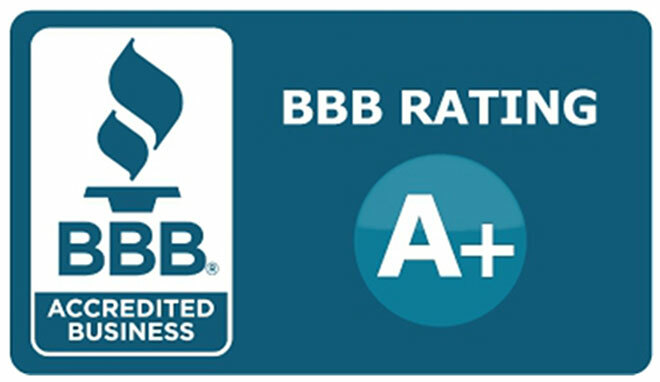 GAF certified contractors are the best of the best, making up the top 2% of all U.S. roofing contractors. 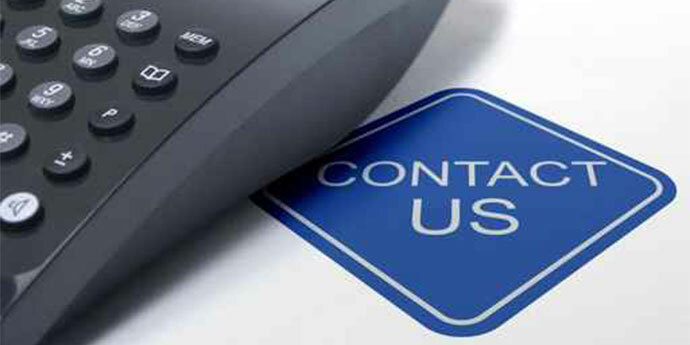 That means that when you call United Roofing & Remodeling, Inc., you’re getting one of the best roofing contractors in the entire country, not to mention in Minnesota, a title we intend to keep by maintaining excellent workmanship, reliable roofing installation, maintenance and repairs, and unparalleled service. For a Golden Valley roofing contractor you can trust, call us today at (612) 617-1717, or email pjeanotte@unitedroofingmn.com to find out how we can help keep your condominium or townhome housing development safe from the elements with quality roofing systems.